The past day or two the first movies selected for Toronto Film Festival which kicks off on September 8th have been announced and one of those movies is Australian flick THE HUNTER. 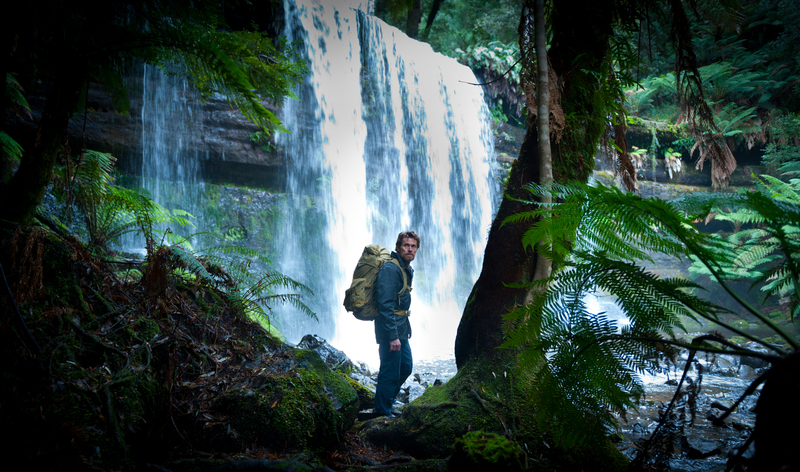 The movie is based on a Julie Leigh novel (who also happens to be the director of Sleeping Beauty which starred Emily Browning of Suckerpunch fame which premiered this years Cannes Festival) stars Willem Dafoe as an mercenary from Europe recruited to capture the last ever Tasmanian Tiger by a mysterious biotech company. Below is a short teaser trailer which doesn’t actually show much apart from the fact the movies backdrop which is stunning, there is also the small matter of showing Mr Dafoe’s character as a rather rugged dear fellow. Sam Niell and Frances O’Connor also support with Toronto Film Festival kicking off September 8th until September 18th, no word on a release date in UK (will be released by eOne) however its our understanding the movie will get a limited release in USA in October. 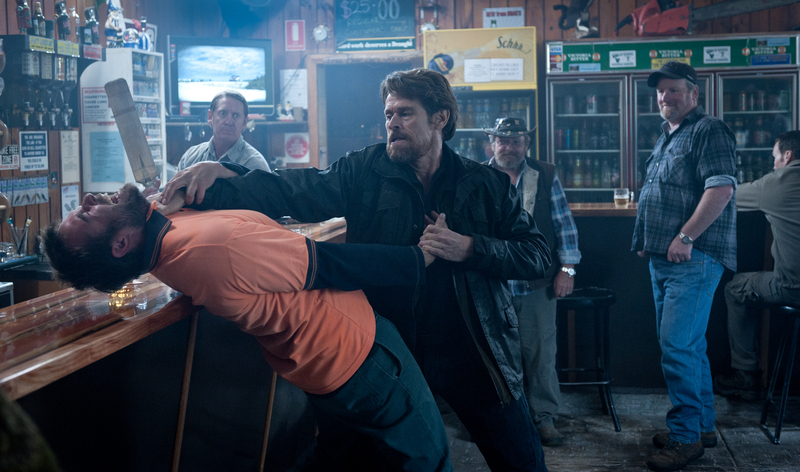 Based on the acclaimed novel by Julia Leigh, The Hunter is a powerful psychological drama that tells the story of Martin (Willem Dafoe), a mercenary sent from Europe by an anonymous biotech company to the Tasmanian wilderness on a dramatic hunt for the last Tasmanian Tiger. Against his wishes, Martin’s only option is to stay at a base camp house with the despondent wife and spirited children of a missing zoologist. Drawn deeper into the wild landscape in his search for the mysterious Tiger, Martin’s unexpected connection to the family and the majestic wilderness around him, forces him to confront the reality of his work and personal morality, with dramatic consequences. Stars Academy Award nominee Willem Dafoe, Frances O’Connor and Sam Neill.